Any time the Coode Street Podcast connects with the United Kingdom it's a special occasion. Jonathan stays up until the dead of night (often with a whisky in hand), while Gary is driven out of bed and into the arms of coffee. 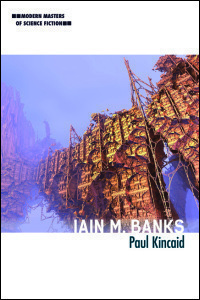 This week, in the face of puzzling technical difficulties, Jonathan and Gary are joined on the podcast by noted critic Paul Kincaid and award-winning writer Ken Macleod to discuss Paul's new book on the work of Iain Banks, science fiction, writing in Scotland, and much more. The aforementioned technical difficulties do mean there's echo on the line from Scotland, for which we apologise. We've tried to minimise it as much as possible, and think the conversation is worth persevering with, but are sorry the overall quality isn't a bit better. We hope you'll enjoy the episode and, as always, we should be back next week. 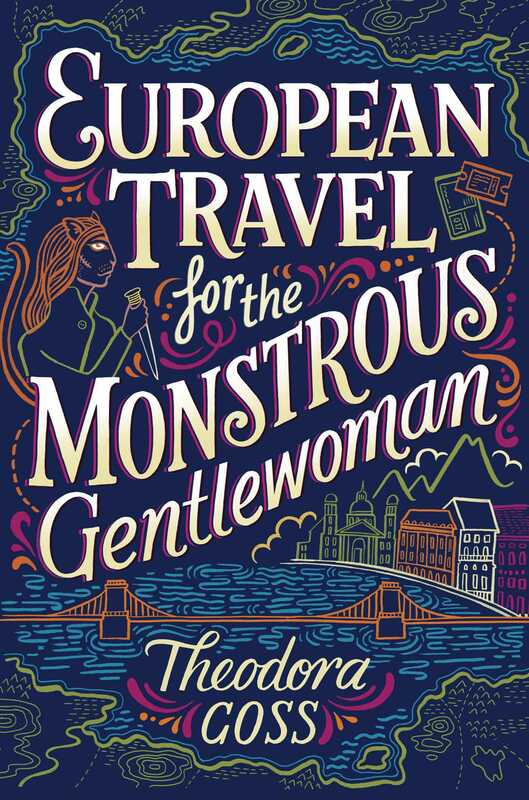 This week we talk with the multi-talented Theodora Goss, whose forthcoming novel, The Strange Case of the Alchemist’s Daughter, draws not only from her own doctoral research in late Victorian Gothic fiction, but from her earlier story "The Mad Scientist’s Daughter." We also touch upon her recent story, “Come See the Living Dryad”—is it fantasy or not?-- as well as the reasons behind the appeal of monsters and the monstrous, and the delights of playing with genre. As always, we'd like thank Dora for making time to talk to us, and we hope you enjoy the episode. Note: We experienced some technical difficulties with this episode. There were issues with the audio (Dora drops out occasionally). We think the episode is interesting enough to release, but do apologise for the problems and hope you'll persevere.